We’re stoked to be heading back to one of the best food and wine events in the country this May. 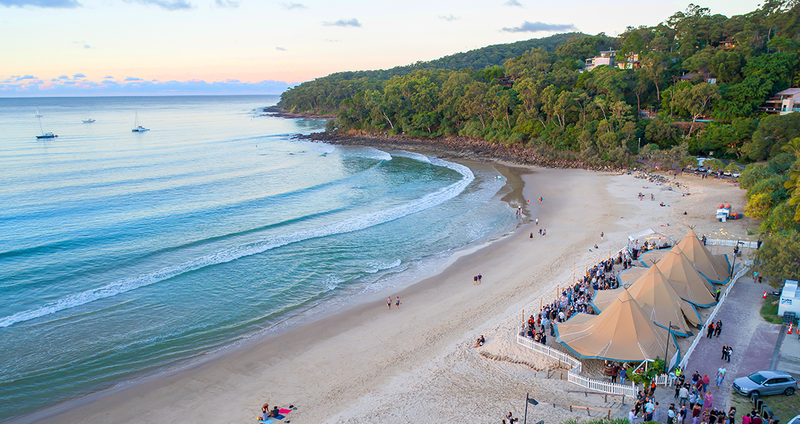 An annual love affair of great wine, gourmet food, live music and entertainment set in the oh-so-picturesque foodie mecca, Noosa. If you’re heading along, be sure to pop your head into the Festival Village for a cheeky glass. We’ll be pouring our 2018 Rosé, 2018 Pinot Noir, 2017 Pinot Gris, 2017 Chardonnay, Prosecco and Moscato.